This Agreement was last modified on April 17, 2017. Please read these Terms of Service completely using ChooseScottsdale.com which is owned and operated by Scottsdale Economic Development, part of the city of Scottsdale. This Agreement documents the legally binding terms and conditions attached to the use of the Site at ChooseScottsdale.com. 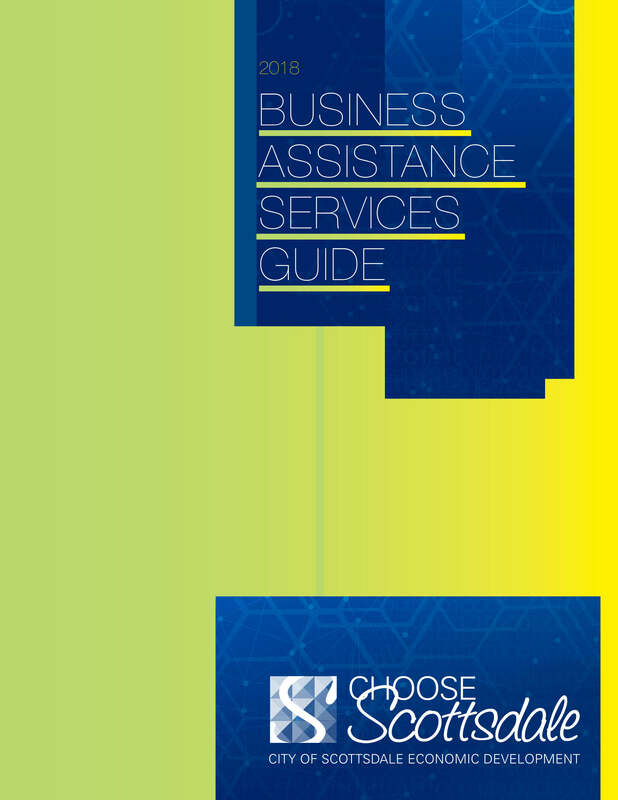 ChooseScottsdale.com currently provides users with access to a collection of online resources regarding business activity in Scottsdale. You understand and agree that the Site is provided “as is,” and that Scottsdale Economic Development and its authorized agents and contractors assume no responsibility for the timeliness or accuracy of all content. All warranties of any kind, express or implied, including but not limited to, the implied warranties of merchantability, fitness for a particular purpose, freedom from contamination from computer viruses, freedom from uninterrupted and error free service, and non-infringement of proprietary rights are disclaimed. 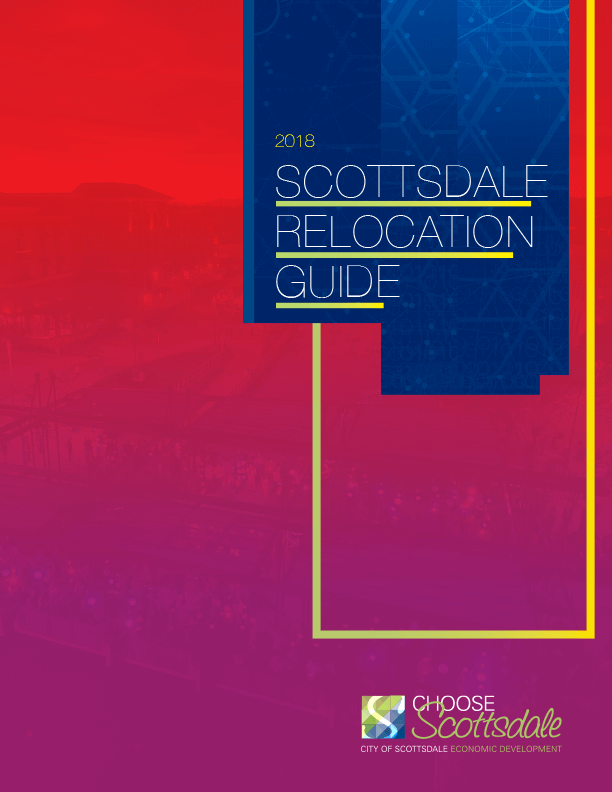 The Site and all of its original content are the sole property of the city of Scottsdale and are, as such, fully protected by the appropriate international copyright and other intellectual property rights laws. Scottsdale Economic Development reserves the right to terminate your access to the Site, without any advance notice. Our Site does contain a number of links to other websites and online resources that are not owned or controlled by Scottsdale Economic Development. Scottsdale Economic Development reserves the right to modify these Terms of Service at any time. We do so by posting and drawing attention to the updated terms on the Site. Your decision to continue to visit and make use of the Site after such changes have been made constitutes your formal acceptance of the new Terms of Service. Therefore, we ask that you check and review this Agreement for such changes on an occasional basis. 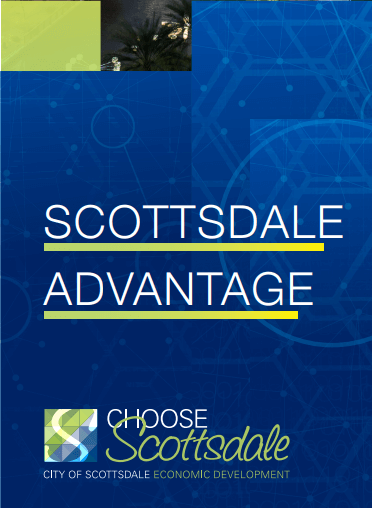 Should you not agree to any provision of this Agreement or any changes we make to this Agreement, we ask and advise that you do not use or continue to access the Scottsdale Economic Development site immediately. If you have any questions about this Agreement, please feel free to contact us at Business@ScottsdaleAZ.gov.